Get the latest news from RT in Chicago, which is among the top 10 most developed cities in the US. 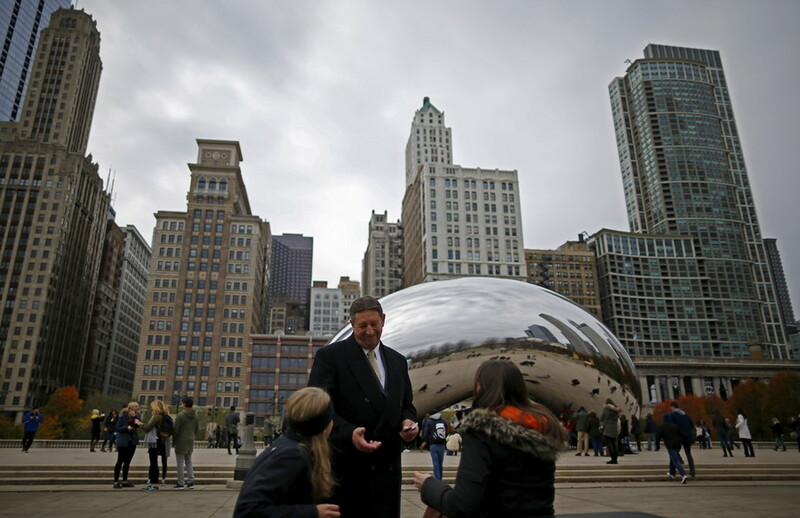 It is the third-most populous city in the US and the largest in Illinois. As Chicago is an international center for finance, industry, transportation and technology, find information, news and analysis on the economy, finance and markets. Don’t miss the news and updates on politics and culture in Chicago. There is also a high crime rate in the state, so RT also covers breaking news and stories from Chicago, as sometimes the city is afflicted with crime, like police brutality and shooting incidents. Following widespread outrage over the decision to drop charges against actor Jussie Smollett, Chicago is preparing to sue the Empire star for refusing to cover the costs of the probe into the ‘hate crime’ he allegedly staged. 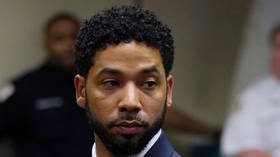 The FBI is reportedly reviewing the surprise dismissal of 16 felony charges against 'Empire' actor Jussie Smollett stemming from the hate-crime hoax he staged in January, after his near-exoneration outraged local authorities. As the narrative of a ‘racist, homophobic attack’ on actor Jussie Smollett in Chicago continues to collapse, politicians and celebrities who fueled the outrage over the incident are quietly backing away and hoping no one notices.